Math: We took up the review and corrected our answers. This gave them a chance to see some aspects that they were making silly mistakes and missing out on easy marks. 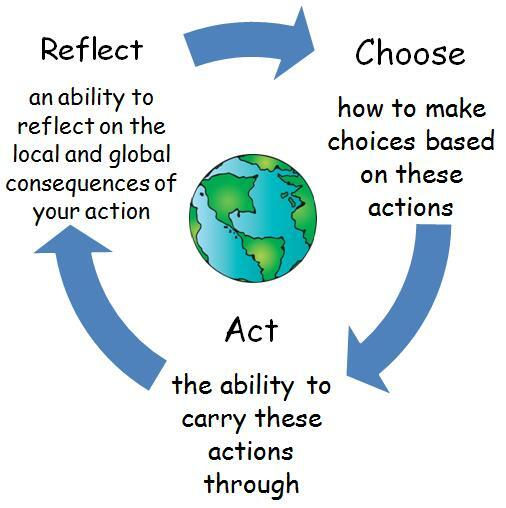 Next we did some more review from the textbook. Language: Today we started talking about 2A sentences! 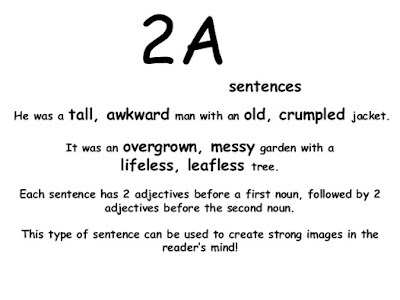 2A sentences help teach the children where they can put adjectives in their writing. We did some examples together and then we did some with a partner. 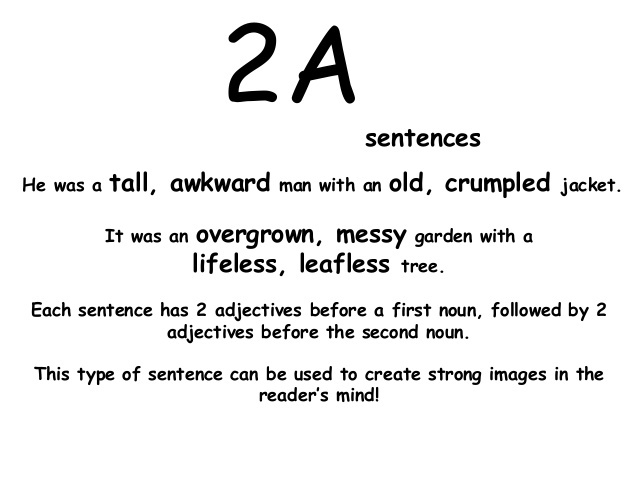 Here is a poster explaining a 2A sentence. UOI: Today we started off our new UOI by talking about what we already know about pioneers! Then we went for a walk in a near by path and did a scavenger hunt! We put some pictures and facts around the path and they had to find them and fill in the blank on their worksheet and learn something new about pioneers! We had so much fun!